Last week’s news headlines featured a trap-injured kiwi that had to learn to walk again before it could be returned to the wild. 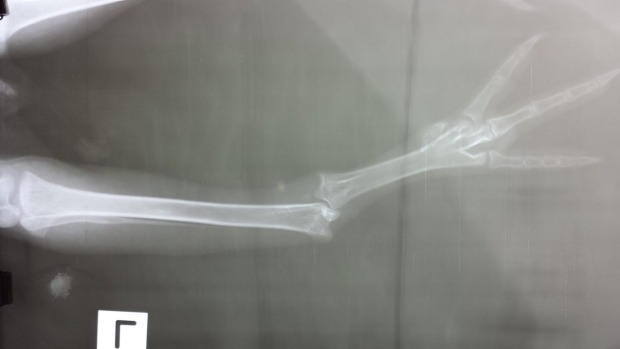 This kiwi had broken its leg after being caught in a trap near the Urewera’s, but was found in time and luckily will live to tell the tale. 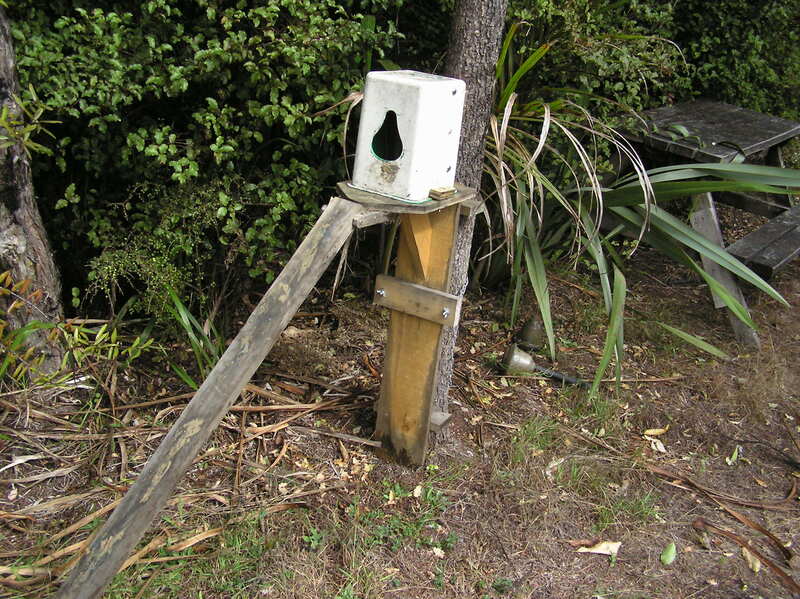 The wooden boxes for DOC 200 and DOC 250 mustelid traps have specially sized entrance holes and off-set mesh walls inside so kiwi cannot enter or poke their curious heads and long bills straight into the traps. 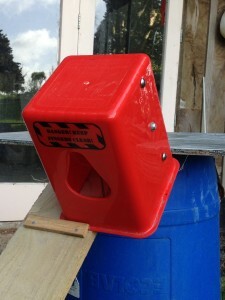 Keeping trap boxes screwed shut and trap covers pinned down also means that if the traps get moved by animals such as pigs, the trap cover remains in place, the traps safely enclosed and out of harms way. Leg hold traps pose a special threat to kiwi as they trigger the trap if they stand on it, which can result in painful injuries and even death. Leg hold traps need to be raised off the ground and secured. Timms traps also need to be raised. Different groups do this in different ways. Marunui Conservation Limited have made special wooden platforms, Hupara Landcare use a ramp and slider system, while Mahinepua-Radar Hills Landcare secure their Timms traps up in trees and on fence posts. 3) Clean out your traps! Thoroughly clean out all pest remains, maggots, beetles etc from traps before resetting so that kiwi are not enticed into the trap for food! If you find a dead or injured kiwi take it into your local vet or Department of Conservation office straight away! 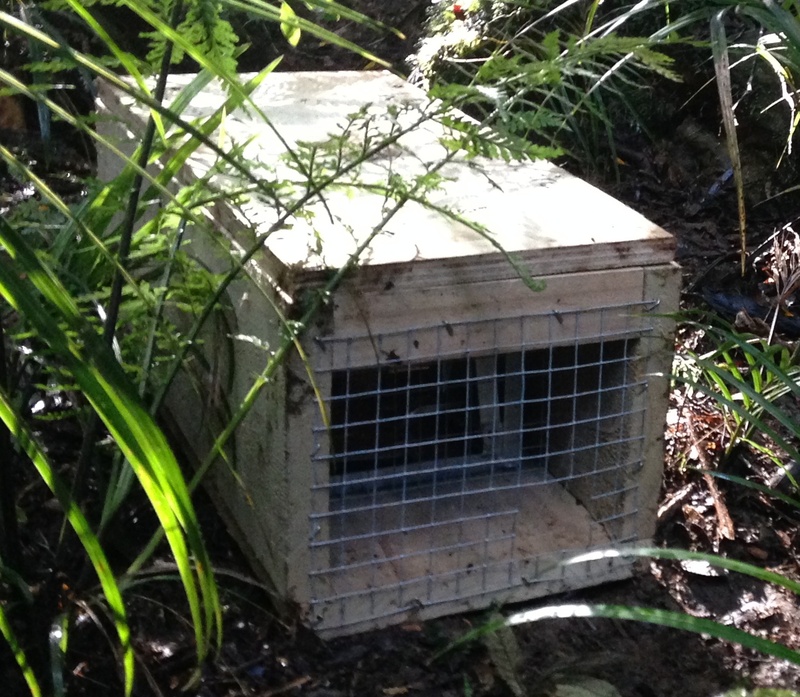 If you are not sure about whether your traps are set safely or whether you have kiwi in your area, it is a good idea to check in with the Department of Conservation or Northland Regional Council Biosecurity team to get specialist advice. For more information on traps and trapping download a copy of the 2015 Northland Pest Control Guidelines.